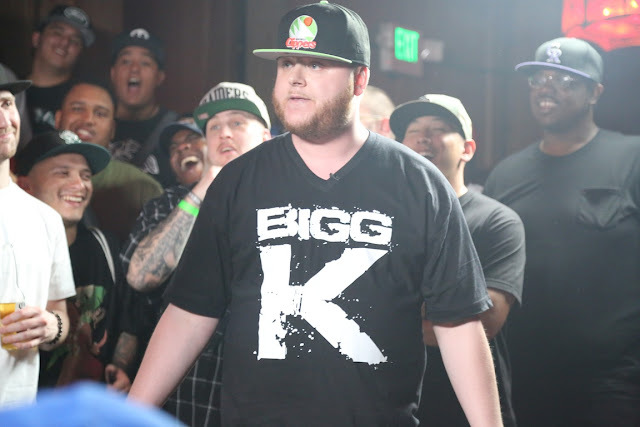 Bigg K is one of my favorite battle rappers, I just had to showcase his skills in this dope azz freestyle. Most battle rappers are not able to cross over into rap outside of the arena but that's not the case with Big K, he's the truth. I will be featuring more Battle Rappers in the future since this was the ground roots REal HipHop. Peep out this classic Freestyle below!